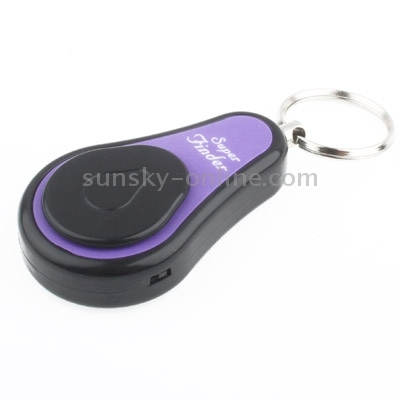 1) Turn up the receiver's switch to "on" position, it will beep constantly('dee...dee...'), and push one button on the transmitter , the receiver will stop beep after matching. 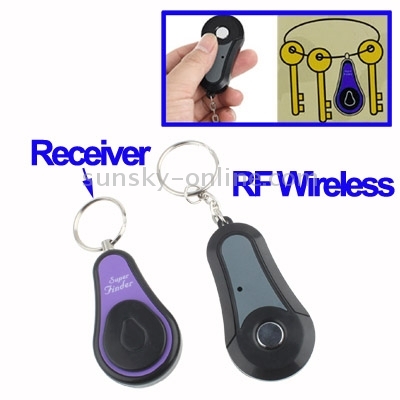 2) The receiver will sound alarm with 0.5-2 secondss(according to the distance), alarm will last for 4 seconds and then stop. 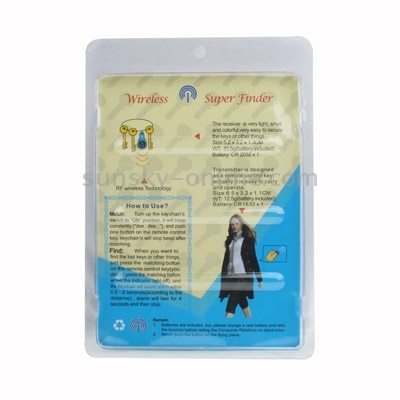 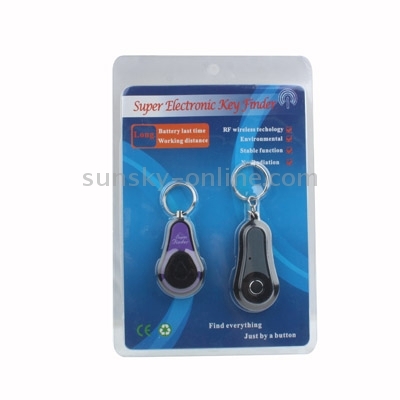 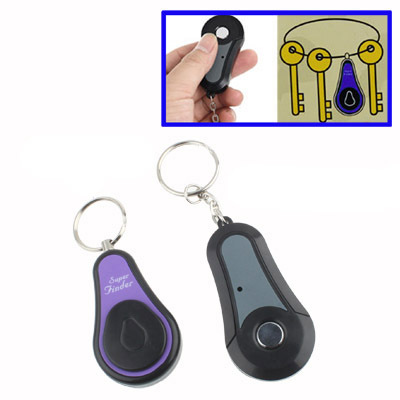 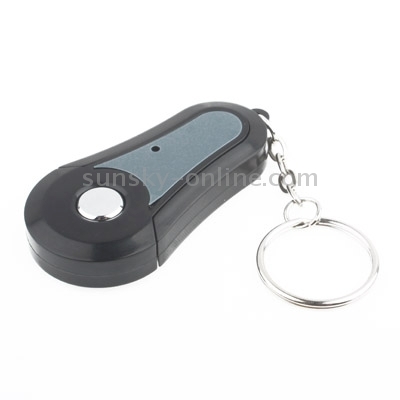 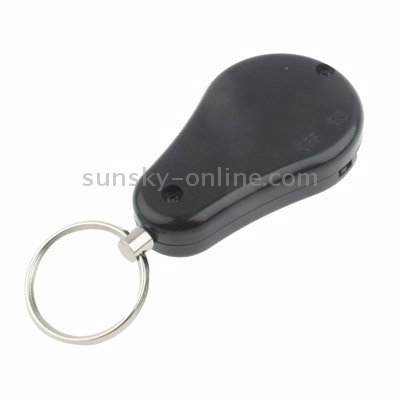 6) Transmitter is desinged as a remote control key, actually it is,easy to carry and operate.